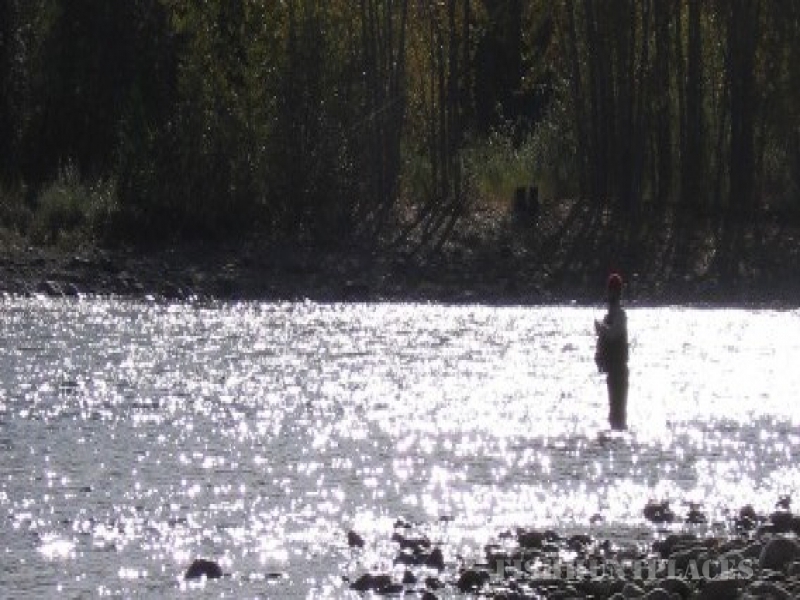 Located on more than 200 acres next to the magnificent Bulkley River, all of these activities are right at your doorstep when you stay at the Last Dollar Ranch. 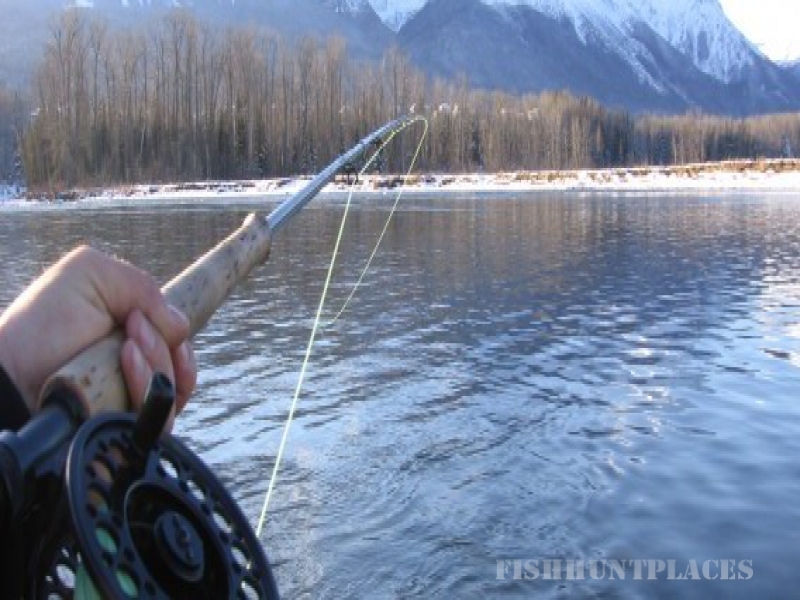 Located in prime steelhead country, with 2 kms of Bulkley River waterfront, the LDR Lodge can serve all angler's needs. 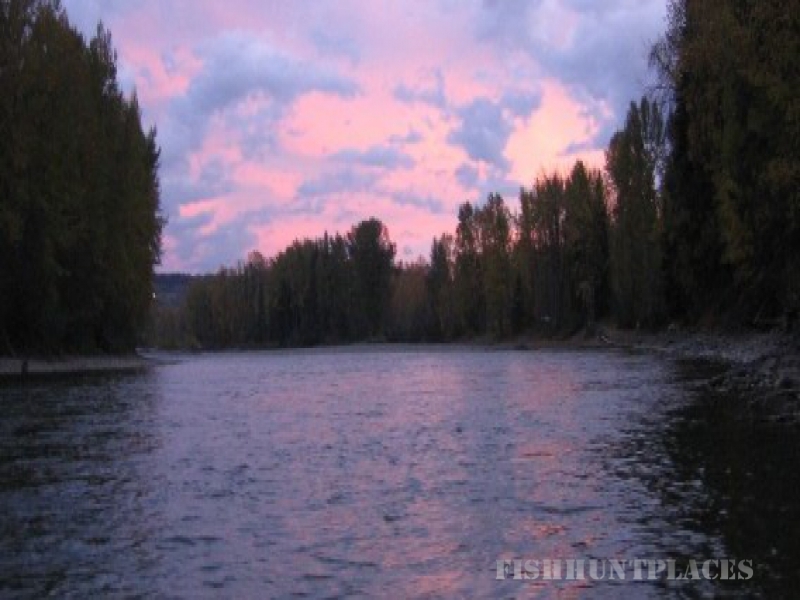 We can connect you with river, lake, boat and heli-fishing opportunities. Our Partner's Heli-Fishing opportunities are on the Copper, Cranberry and Kispiox Rivers and can accommodate up to 8 passengers. We will connect you with the top guides in the area. 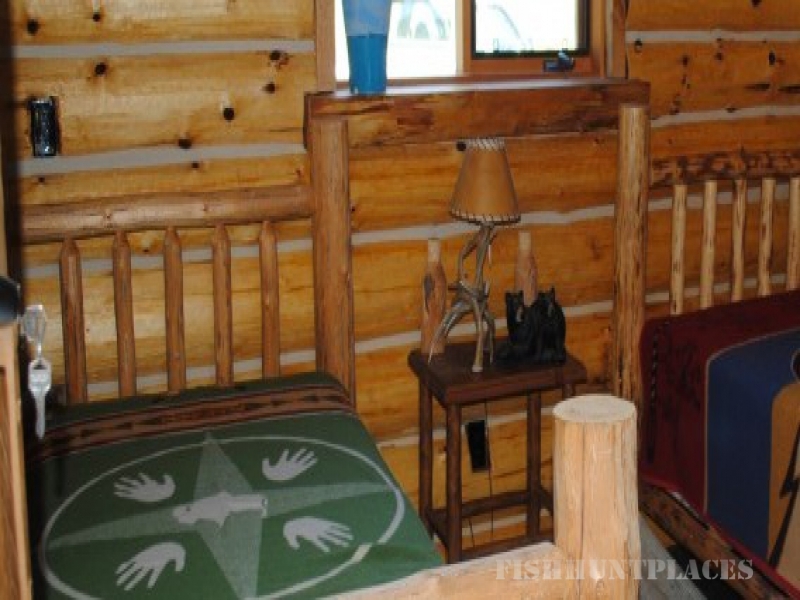 We also provide our guests with lake fishing and trout fishing opportunities on the famous Babine Lake.